The internet has made life so much simpler. 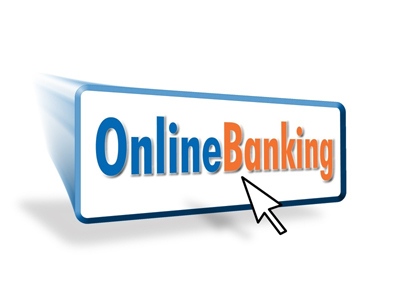 We can shop and play online and now we can also bank online. From opening the account to tracking our finances, the introduction of online banking has helped millions of people’s lives easier by enabling us to stay connected digitally to our accounts and our funds. Before opening an account, you need to know which product suits your needs. The bank’s website should be the first stop for all the information necessary to help make your decision. From the terms and conditions to the main features and benefits of the account, banks such as BBT have a wealth of information on their website that enables you to compare a variety of products. Once you have chosen the right product for you and confirmed that you are eligible, it’s simply a case of clicking apply and starting your new bank account application. When opening an account online, the bank is required to carry out some standard checks when reviewing your application. As the process is usually automated, a decision can be provided within minutes but in some cases can take a couple of working days to be processed. A form of photographic identification will be required, such as a passport or driving licence to verify your identity. Proof of your current address will also be requested, such as a utility bill or credit card statement as well some basic information about yourself and your income. What makes this a good way to open an account? Banking online can be a much more efficient and inclusive way to apply for an account than simply making an appointment to visit a branch. With the vast majority of people leading busy lives, finding the time to get to the branch when it is open can often be challenging. Having the ability to apply online and upload any documents required from the office or at home can be a real time saver. Not only can you apply from a computer but you can upload documents using a tablet or mobile device enabling you to storeyour personal documents securely but also have them on hand wherever you are should you need them. 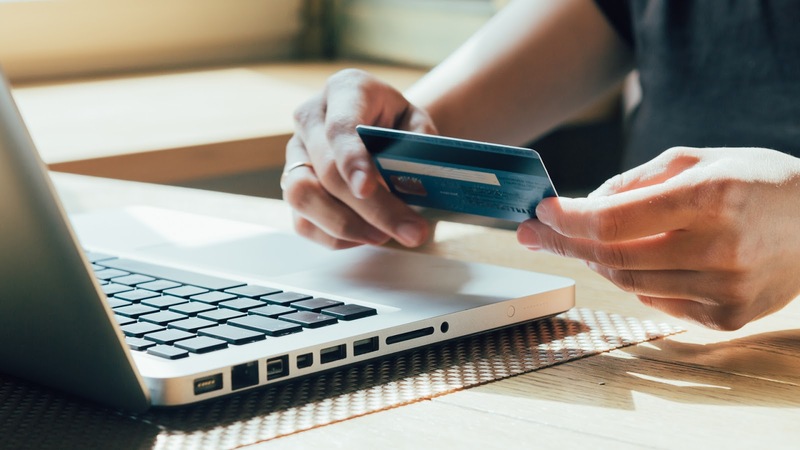 Once you have opened the account, managing it online can be a great option for those who want to stay informed about their finances and track their spending on the go. 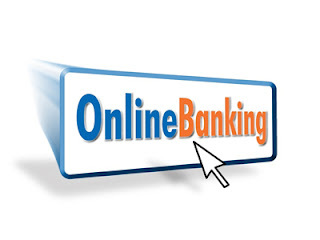 Online banking details can be used on the bank’s website, on their app through your mobile device and even through the phone should you ever have to call them. These multi-channel credentials make contacting the bank easier and gives you more choice when choosing how to interact with your account. Usually, you will be asked to create a memorablepassword and security number that verifies you as the account holder, keeping logging in simple and secure which is incredibly important when transacting online.